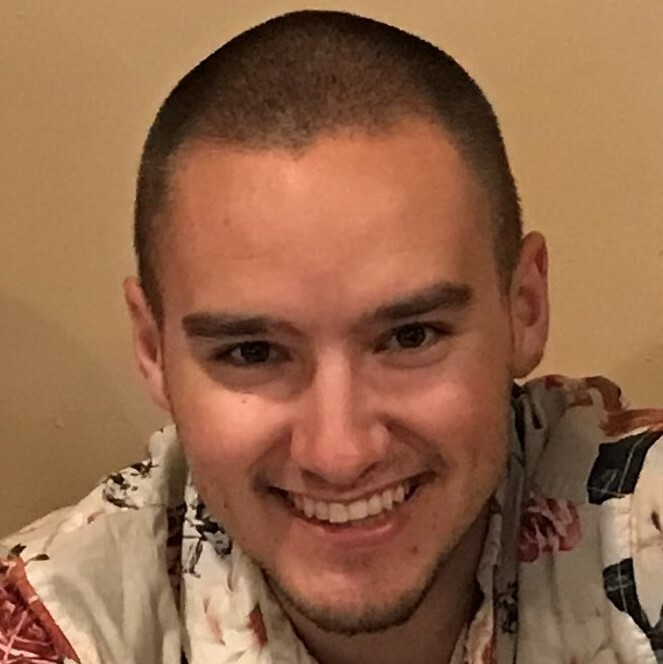 Austin David Kauth of Massillon Ohio died on Friday, Aug. 10, 2018, as a result of a motorcycle accident, at the age of 22. He graduated from Jackson High School where he was a member of the Purple Army drum line. He was a 4th year University of Cincinnati Civil Engineering student. Austin lived life fully. He was passionate, loving, energetic, positive, outgoing, family-oriented, logical, God-loving, funny, brave, and bold. He had a smile that could light up a room and a contagious laughter. He approached life unafraid. He loved to highlight others good qualities. He was kind to everyone - even if he just met them. Austin is survived by his father Greg, his mother Chrissy, his sister Emalee, his twin brother Zak, grandparents Pauline Anticole, Dave and Carol Kauth, many aunts, uncles and cousins, his best friend Chris Smith, girlfriend Sarah Shaheen and many friends in Cincinnati. Services will be held Saturday, August 18, 2018 at RiverTree Christian Church 7373 Portage St NW. Massillon OH. Calling hours will be from 9am-11am. A Celebration of Life Gathering will start at 11am with a reception at the church immediately following. In lieu of flowers, donations may be made to the Humane Society or RiverTree Christian Church Mission Ministry, 7373 PORTAGE St NW, Massillon, Ohio 44646. For additional information or to leave condolences and stories on Austin's tribute wall, go to www.heitger.com.